Join us for our Sunday craft group! 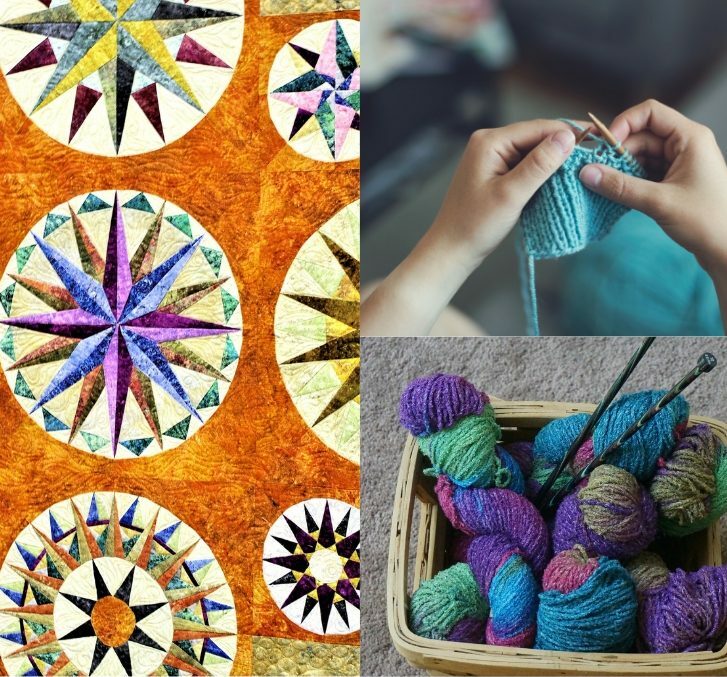 Bring a craft you are working on, and get inspired by other crafty members! We hope to see you there! This group will meet bi-weekly. Start, Grow or Expand your Small Business!